Xyntek's Senior Vice President, Elliot Abreu, Featured in the April/May 2012 Issue of Scientific Computing World! - Xyntek Inc. 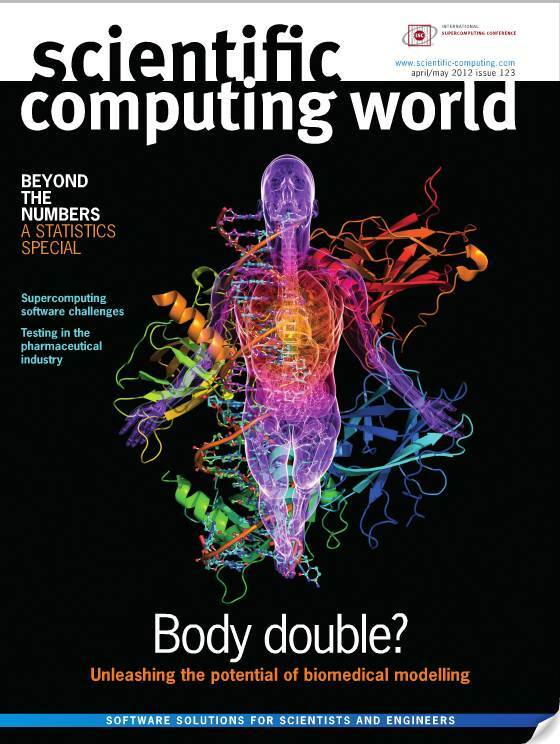 Check out the article titled, "Tried and Tested" on pages 8-12 featured in the April/May 2012 issue of Scientific Computing World. Elliot Abreu, Senior Vice President of Xyntek, Inc., was interviewed regarding the rising issue of deployment and standardization of informatics solutions within the pharmaceutical testing laboratories. For clients who are looking for creative ways to address the critical challenges of IT systems implementation, cross- functional systems integration, and compliance, Xyntek can be a key asset for your organization. Xyntek's Senior Vice President Elliot Abreu Featured In The April May 2012 Issue Of Scientific Computing World!